While the basics of recycling are simple, it can be easy not to do it when your busy life takes over. How many times have you grabbed a receipt, only to throw it in the bin when you walked past? 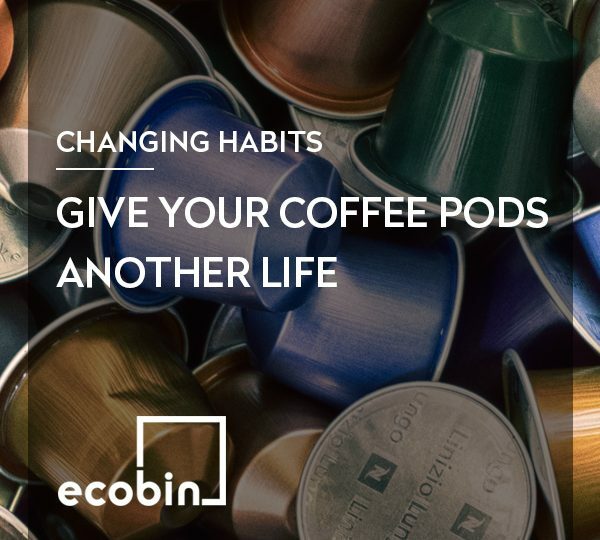 Or just thrown your shampoo and conditioner bottles in a general bathroom bin, instead of recycling them? There are a lot of items that are recyclable, but we just need to be made aware of them, and prompt ourselves to remember to recycle them. Over 50% of Australians do not recycle bathroom items! The reason being, most of us don’t have a recycling bin in our bathrooms. Things like shampoo, body wash, toilet paper rolls and toothpaste tubes are all recyclable and should be place in your recycling bin. 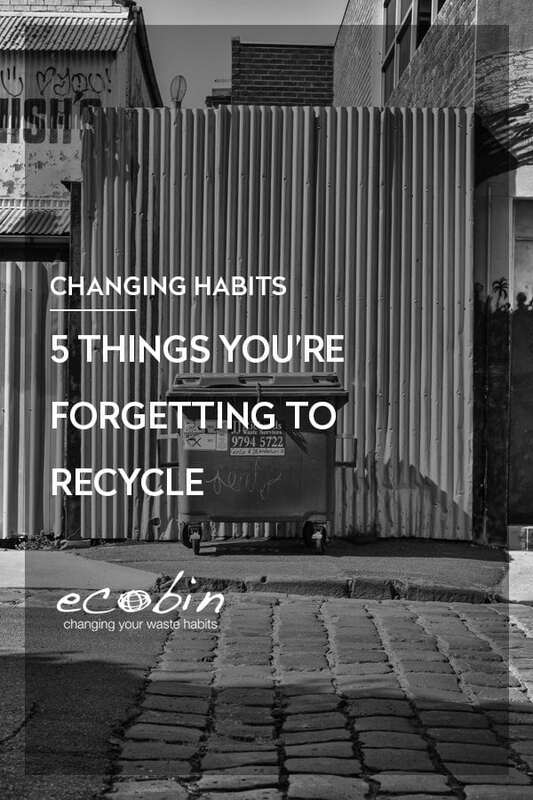 If you have the room, invest in a small bathroom recycling bin that can house these items, or put a reminder somewhere to place all recyclables in your recycling bin, otherwise they’re destined to be sent to land fill. DID YOU KNOW: It take a shampoo bottle around 450 years to breakdown. How often do you find old batteries lying around and you just chuck them out? Did you know batteries contain reusable material, including zinc, manganese, and steel? 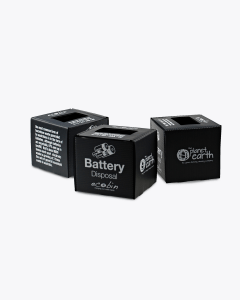 8000 tonnes of batteries end up in landfills every year in Australia, which is why we created our Mini Battery Recycling Bin. This bin will hold your used and dead batteries until you have the time to take them to your nearest recycling centre. Aldi supermarkets offer a free battery recycling service at all their Australian stores. Any brand of AA, AAA, C, D and 9V batteries (both rechargeable and non-rechargeable) are accepted. Paper is an extremely simple material to recycle, but what about those small pieces that we often forget about, like receipts? 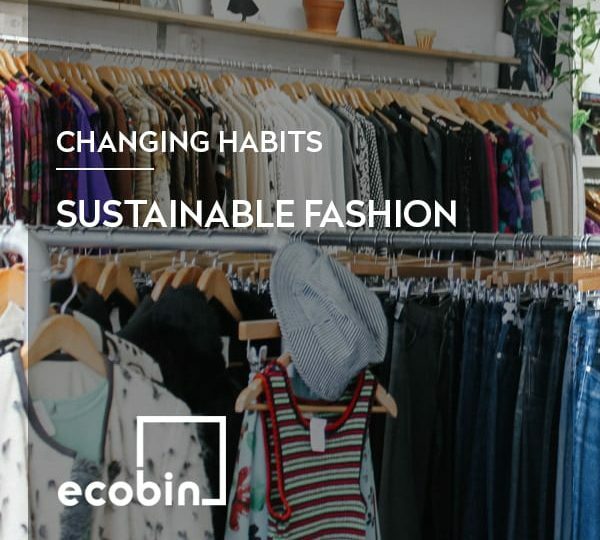 After making a purchase, you’re often given a receipt whether you want it or not, and most of us will just throw it out in the nearest bin, without considering how important it is to recycle them. Every little scrap of paper adds up. If you do have the option of a receipt, and you don’t need it, then politely decline and ask the cashier not to print it, and if you don’t have a choice, then wait until you see a recycling bin to get rid of it. Small pieces of paper in the office can also be forgotten when recycling, especially if you’re not near your office recycling bin. 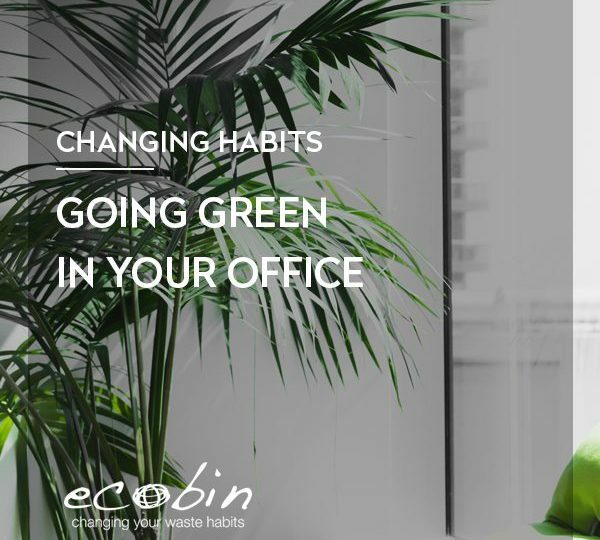 Consider implementing a recycling program at your workplace if you don’t already have one. 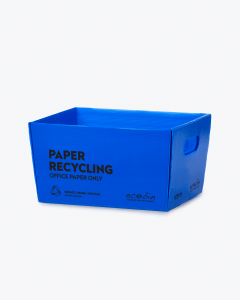 You could even place a paper recycling bin at each person’s desk, like our Desktop Paper Recycling Bin. Every year Australians discard up to 20kg of Electronics per person, and only recycle 5%! Like most of us, you’re probably surrounded with old electronic goods, small and large, that you’re not sure what to do with, but not recycling these can be harmful to the environment, and around 95% of the materials can be recycled. Speak to your local council about where you should recycle your electronic goods in your area, or if you have old computers or TV’s then check out TechCollect, which is a free national recycling service for computers, computer accessories and TVs (e-waste). When ink or printer cartridges break apart in landfill they have the potential to contaminate groundwater and the environment, and we as Australians throw away more than 18 million of them direct to Landfill every year. Recycling your cartridges is super easy. Thanks to a Plant Ark initiative they’ve partnered with leading retails so that you can drop off your used or empty laser and inkjet cartridges. Find collection boxes at: all Officeworks and participating Australia Post, Harvey Norman, The Good Guys, JB Hi-Fi, Office National and Office Products Depot outlets. This includes cartridges used in printers, photocopiers and fax machines, plus even toner bottles and print heads are accepted. 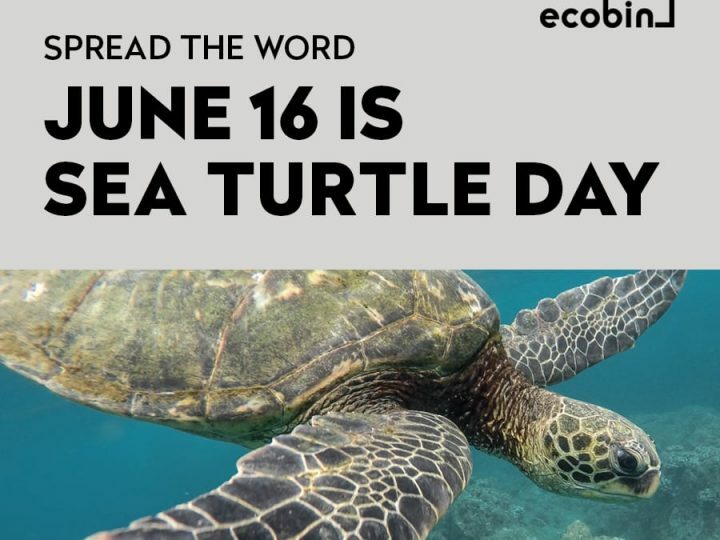 As humans, we are bound to forget to recycle some things, but if we try just a little bit harder each day, then in time we’ll change our waste habits for the betterment of our planet and future generations.